Glaucoma can develop in one or both eyes. The most common type of glaucoma, open-angle glaucoma, has no symptoms at first. It causes no pain, and vision seems normal. 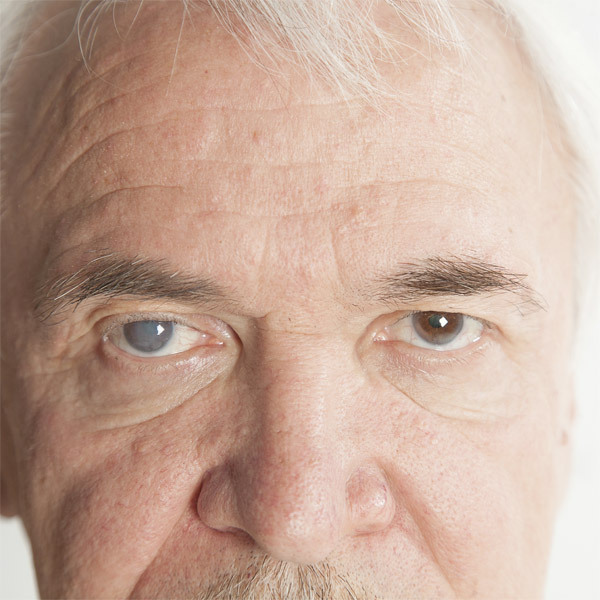 Without treatment, people with glaucoma will slowly lose their peripheral, or side vision. They seem to be looking through a tunnel. Over time, straight-ahead vision may decrease until no vision remains. Glaucoma is detected through a comprehensive eye exam that includes a visual acuity test, visual field test, dilated eye exam, tonometry, and pachymetry. A visual acuity test uses an eye chart test to measure how well you see at various distances. A visual field test measures your side or peripheral vision. It helps your eye care professional tell if you have lost side vision, a sign of glaucoma. In a dilated eye exam, drops are placed in your eyes to widen, or dilate, the pupils. Your eye care professional uses a special magnifying lens to examine your retina and optic nerve for signs of damage and other eye problems. After the exam, your close-up vision may remain blurred for several hours. In tonometry, an instrument measures the pressure inside the eye. Numbing drops may be applied to your eye for this test. With pachymetry, a numbing drop is applied to your eye. Your eye care professional uses an ultrasonic wave instrument to measure the thickness of your cornea.